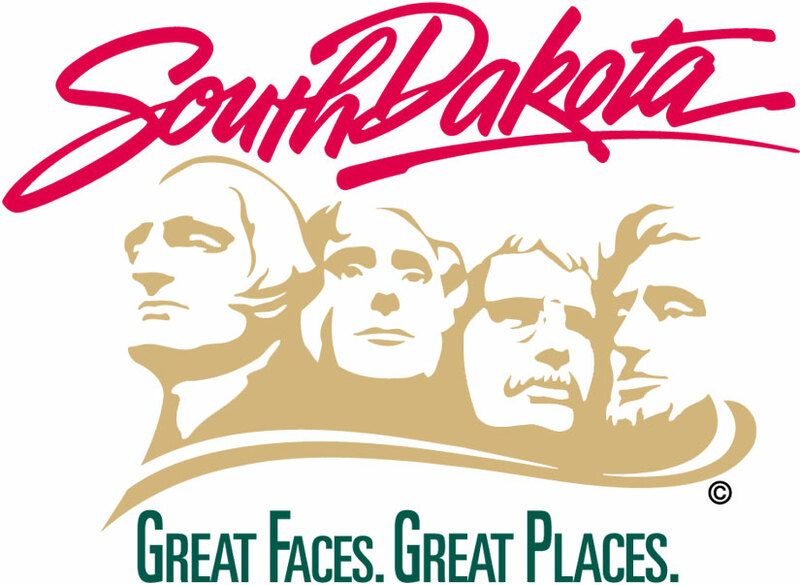 South Dakota Department of Transportation officials say southbound traffic on SD 11 will be detoured to Madison Street. The junction of SD 42 and SD 11 will be closed to northbound traffic and motorists should use Six Mile Road. Local traffic can still use SD 11, but there will be no traffic over the bridge. At the same time, SD 11, between 57th Street and 271st Street near Sioux Falls has been reopened to one lane of traffic. Maintenance crews will flag traffic at that site until water fully subsides.